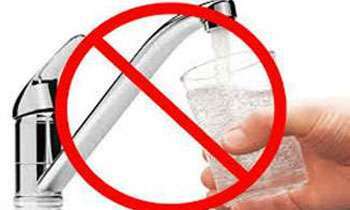 The water supply to several areas in Colombo would be interrupted for 24 hours starting from 4.00 p.m today till 4.00 p.m tomorrow, due to essential maintenance work. the National Water Supply and Drainage Board (NWSDB) said. Accordingly, the water supply to Moragasmulla, Rajagiriya, Ethul Kotte, Obeysekarapura, Bandaranayakepura, Nawala, Koswatta and in all the roads from Rajagiriya to Nawala Open University, would be restricted for 24 hours.